Finally, he made a twitter account. Actually, we had quite long time to make sure this is the real Cho Kyuhyun. But, tonight after he tweet his first twitpic on twitter we’re sure this is the real Cho Kyuhyun. This entry was posted on July 25, 2010 by heedina. 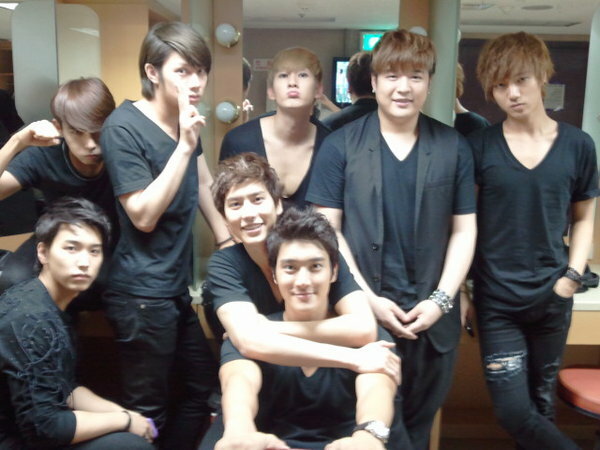 It was filed under Boy Band, News and was tagged with Super Junior Kyuhyun. i love you Cho Kyu Hyun!!!!! saranghae kyu oppa 🙂 . love u kyuhyun make me crazy…. im just asking.. pls dont be mad but do kyuhyun and sungmin in a relationship?? is KyuMin real? 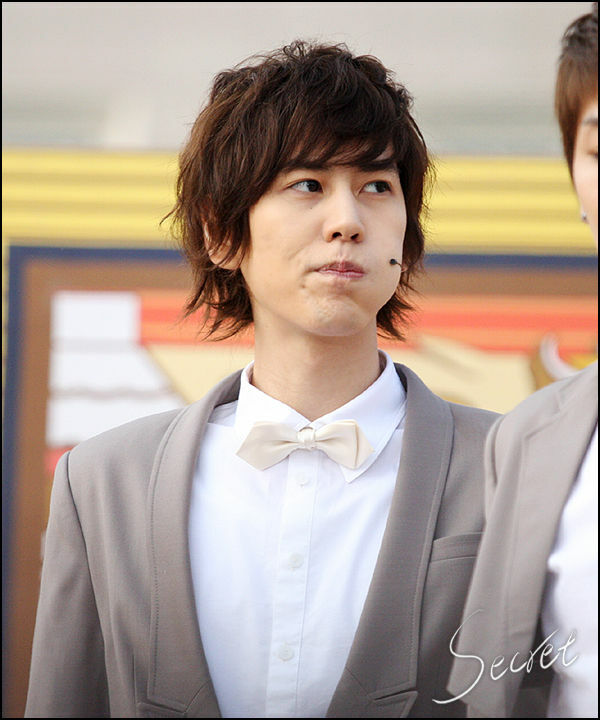 Kyuhyun its my!! do not tuch him!!! i lowe you kyuhyun and she is my. Oppa Kyuhyun&Oppa Sungmin my name is AUDREY&i love Super Junior too Oppa Sungmin&Oppa Kyuhyun thank you for shake hand&say hello/nice to meet you. Sarange Oppa Kyuhyu&Oppa Sungmin& Sarange Super Junior. Oppa Kyu I Love You So Much..
let me introduce myself, hi im melody from philippines if you’re not busy can we talk at the phone? If its ok that to you here’s my contact number 09109637918,, im waiting im serious to be part of your life.. More than friend’s?? Shall we ? ILU. needs? I wouldn’t mind composing a post or elaborating on a few of the subjects you write regarding here. Again, awesome weblog! are you really kyu hyun ?where are you ? hi! oppa kyu , i introduce myself . i am chitsu from myanmar . do you know my country? and then are you busy? are you visit my country?i found your group near my country. your the best evil maknae , be healthy! !